The Thermage treatment uses focused radio-frequency energy to help tighten skin, reduce sagging skin, and create a more youthful appearance. Thermage requires no surgery and no injections. Patients have little to no downtime and minimal risk of side effects after the Thermage treatment. Thermage is effective in the treatment of the eyes, face, and body. Reducing fine lines and sagging skin around the eyes can help patients look more rested and have a more youthful appearance. 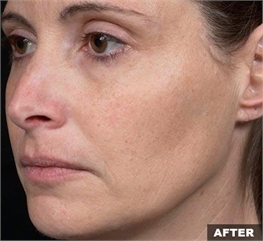 Smoothing and tightening of the face reduces wrinkles, lines, and sagging skin that occur with aging. Thermage also works to tighten loose areas of skin on the body and to smooth out bulges or folds. 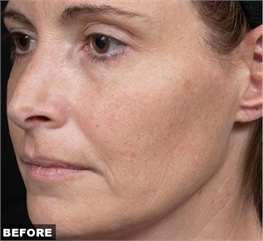 The radio frequency treatment of Thermage works below the skin to facilitate skin tightening and smoothing. Thermage, or RF treatment, targets a deeper layer of skin for skin correction without damaging the surface layer of the skin. 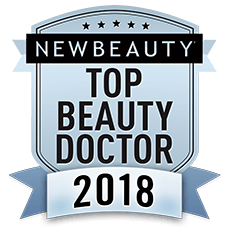 The treatment stimulates collagen to help skin look and feel healthier as the body produces more collagen to support the skin's structure and increase elasticity. 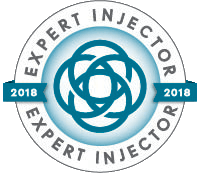 Dr. Haven can help patients determine whether Thermage or an injectable filler such as Botox, Juvederm, or Restylane, or a combination of, is best for tightening the skin and reducing the appearance of wrinkles. CoolSculpting is also an option for more dramatic fat reduction on the body.